Natural floorings can add texture and tone to any home and are well suited to both modern and contemporary interior designs. 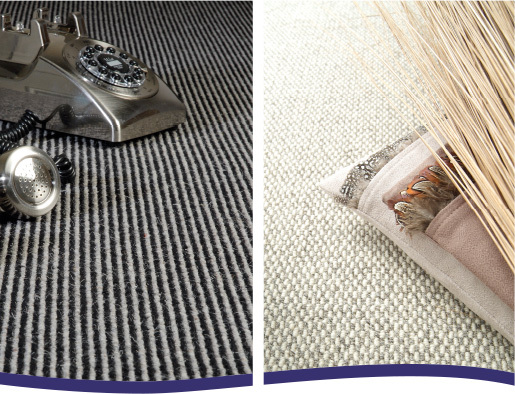 At Windsor Carpets we can supply and fit many natural floorings. Some of the products available include sisal, seagrass, jute and coir. These products are often created with a wool mix for additional comfort and softness.